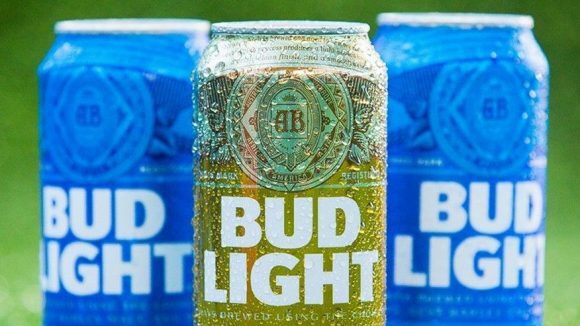 “My wife and I immediately uploaded a photo to BudLight.com,” Randa told the Wichita Eagle. Randa was later chosen from 37,000 possible entries to win the grand prize. Randa won Super Bowl tickets for the rest of his life, up to 51 years worth of games – or $30,000 in cash! On Thursday, Anheuser-Busch will be flying Randa off to Houston to do interviews with ESPN and “NFL Live,” and, of course, to watch the New England Patriots take on the Atlanta Falcons in Super Bowl LI. So see, the moral of the story is enter every sweepstakes you can, and even those hard to enter sweeps that require more work because you never know what you can win and a sweepstakes could change your life! Thats a blessing and great lesson for me to stop being so lazy. A bit of extra effort is worth not leaving money on the table. 37,000 entries is a lot but considering this was a nationwide contest I would’ve expected the number to be significantly higher.